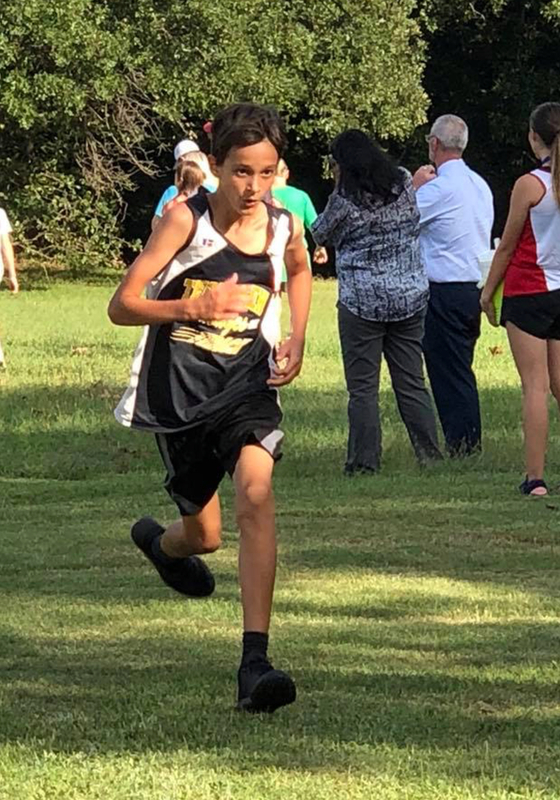 It was a great finish for cross country runners who competed in the NCRC meet at Harrah High School on September 11. In the junior high bracket Logan Haworth finished fourth place. 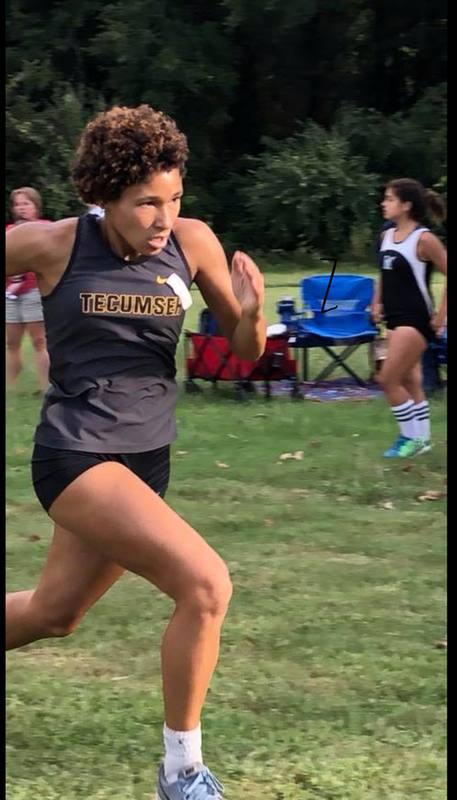 In the high school girls division Jacey Cox was 21st and Kayla McGruder was the NCRC high school girls conference champion finishing first. On the high school boys side five runners were in the top 35. Adam Sack was 32nd, Chase Chester 29th, Kyle Sowder 17th, John Cole 16th and Hayden McClure was 15th. McClure and McGruder were named to the All Conference Team as well.